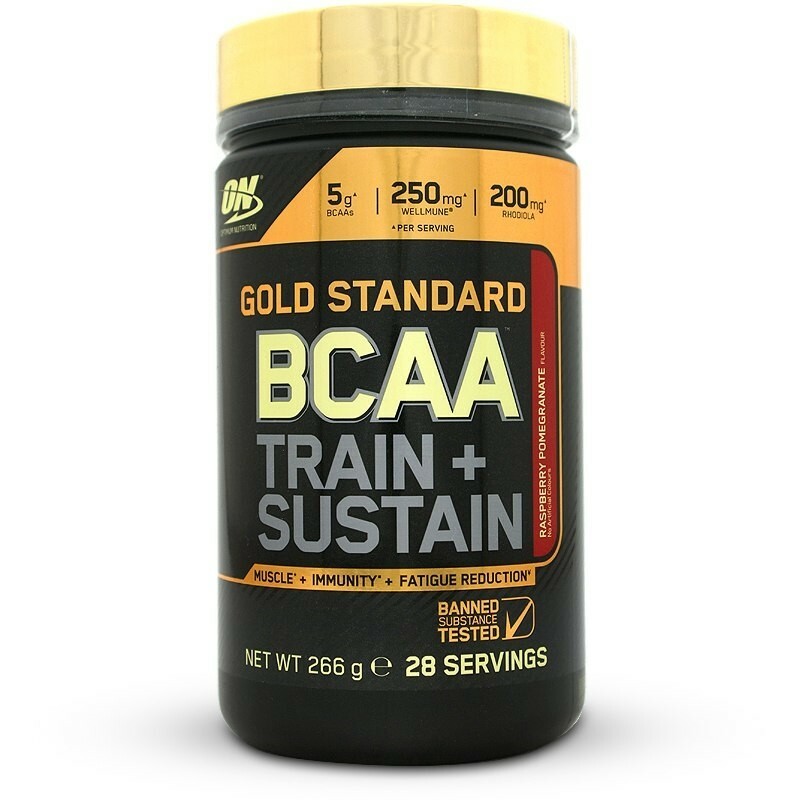 Optimum Nutrition BCAA Train + Sustain supports immunity, lean muscle development and workout recovery. Formulated with Wellmune® which has been clinically proven to strengthen the immune system, allowing you to stay well and active. Wellmune is a natural beta glucan which is derived from baker’s yeast. 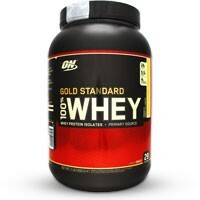 It is taken up into the body through specialized immune tissue in the intestines. Immune cells then engulf Wellmune and degrade it into smaller that bind to the most abundant immune cells in the body. 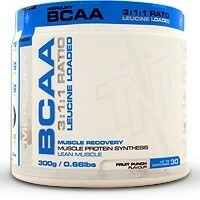 The amino acid Leucine found in the BCAA blend has been shown to stimulate protein synthesis via the mTOR pathway. 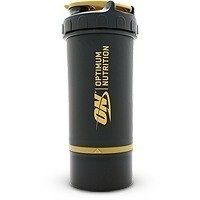 Protein synthesis is the body’s ability to utilize protein it receives from food and shakes. 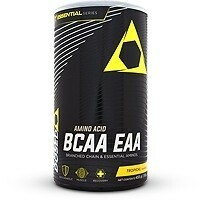 BCAA’s also assist with recovery and preventing muscle breakdown during workouts. 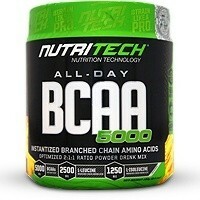 Vitamin C and magnesium also contribute to the reduction of tiredness and fatigue. 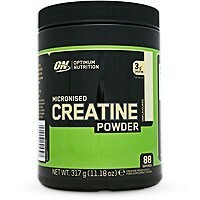 • Mix 2 rounded scoops (9.5 g) with 350 ml of cold water. 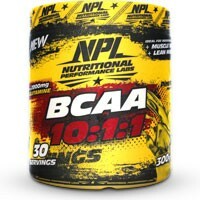 • Recommended consumption of 1 serving per day.